Scripture is clear: “God is not the author of confusion.” But in our day, there is a great deal of confusion regarding the spiritual gift of speaking in tongues. 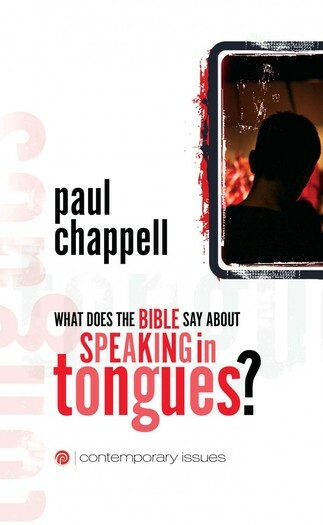 Are tongues to be the common experience of believers today? If I don’t speak in tongues, do I have the Holy Spirit? What is the purpose of tongues? Actually, the verse above (1 Corinthians 14:33) is nestled in a passage designed to bring clarity to this potentially confusing topic. In this booklet, explore the New Testament’s references to, definitions of, and teachings on the biblical gift of tongues. The Holy Spirit has given us His Word to cut through the confusion and provide clarity. Discover Bible truths on speaking in tongues.